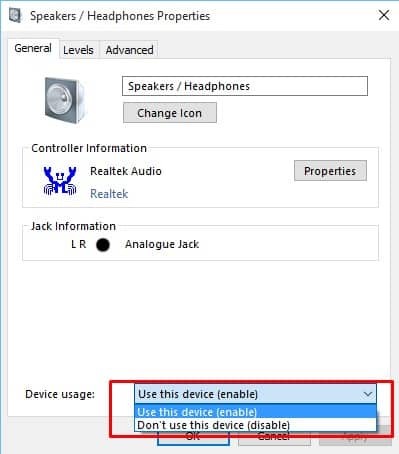 Windows users can encounter lots of external speaker issues like speakers not showing on the computer, the sound is too low, speakers making weird sounds, etc. 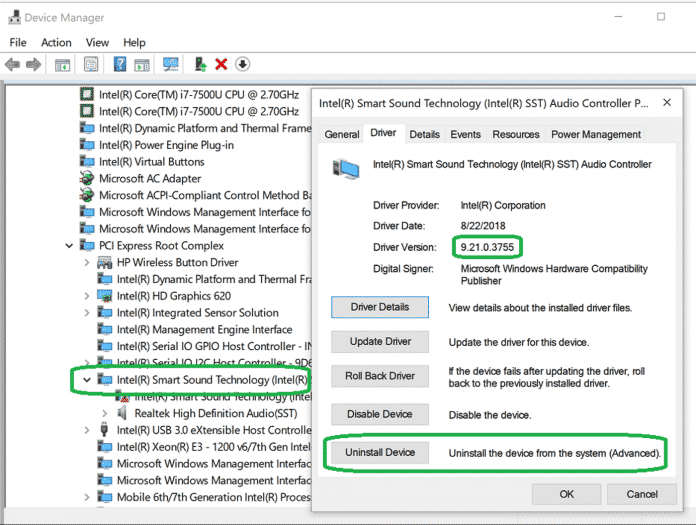 So, here in this article, we are going to share some of the best methods to fix speakers stopped working on Windows 10 errors. If you have been using Windows 10 for a while, then you might already know that the operating system is full of bugs. Windows users often get an error related to drivers, hardware, software, and of course BSOD. Recently, few Windows 10 users have reported that they are getting unusual speaker problem on Windows 10. Lots of Windows 10 users has messaged us about speakers stopped working on Windows 10. So, here in this article, we have decided to discuss the speaker problems on Windows 10. Well, speaker problems on Windows 10 can ruin your computer experience because you won’t be able to hear anything. Windows users can encounter lots of external speaker issues like speakers not showing on the computer, the sound is too low, speakers making weird sounds, etc. So, here in this article, we are going to share some of the best methods to fix speakers stopped working on Windows 10 errors. So, let’s check out how to fix speaker problems on Windows 10. 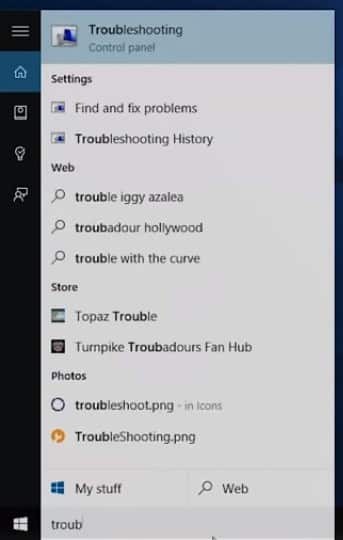 For those who don’t know, Windows 10 offers a troubleshooting tool to fix various hardware and software related problems. 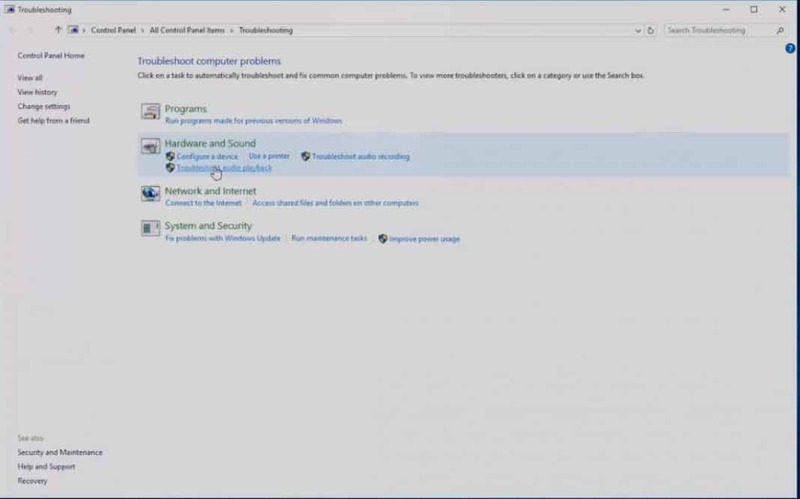 You can use the Audio Troubleshooter tool to fix various audio related errors from Windows 10 computer. 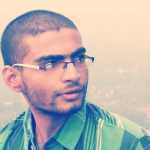 Even if it fails to fix the problem, it will let you know the actual cause of the problem. 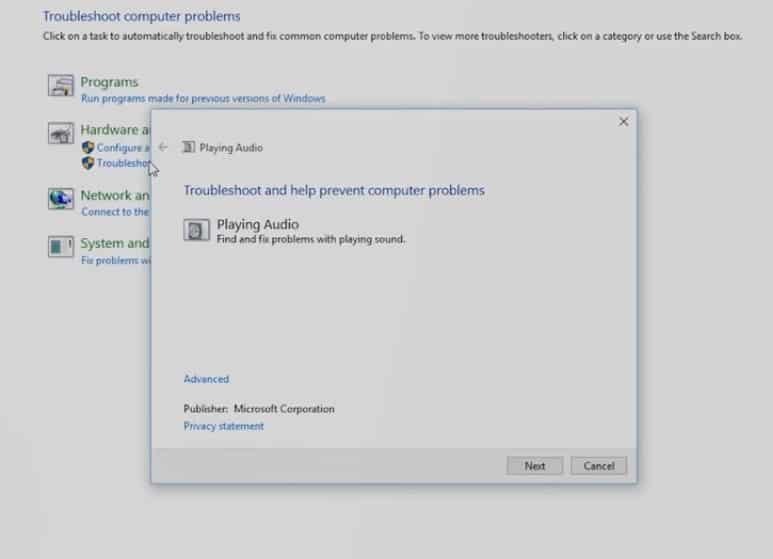 So, here’s how you can use Audio troubleshooter to fix Speakers stopped working on Windows 10. Step 1. First of all, open the search box and there search for Troubleshooting. Step 3. In the next step, you will see another page which will ask you to troubleshoot playing audio. Simply click on ‘Next’. Step 4. Now the Troubleshooting tool will scan and fix the audio related problems. You just need to wait for a few seconds. That’s it, you are done! The Audio Troubleshooter will either fix the problem or will let you know the actual cause of the problem. 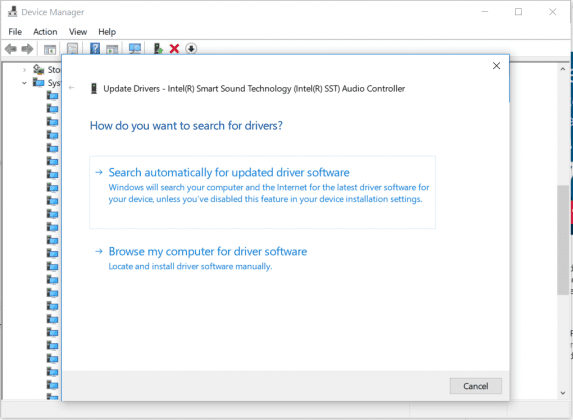 Well, if you are getting Speakers problem on Windows 10 computer, then reinstalling the drivers might be the best choice. So, in this method, we are going to reinstall Audio drivers to fix speakers stopped working issue. Step 1. First of all, search for ‘Device Manager’ on Windows 10 search box and open the first option. That’s it, you are done! Now click on ‘Apply’ and restart your computer. Now the operating system will automatically install the required audio drivers during the restart. Well, as we all know, outdated audio drivers also lead to several sound related errors including Speakers stopped working. 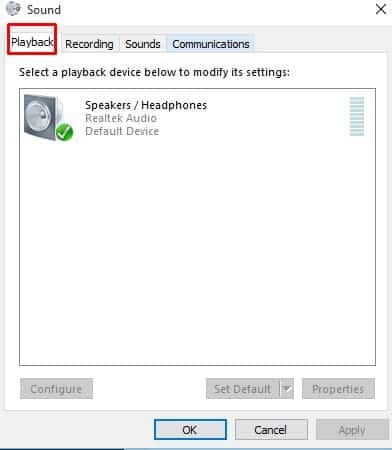 So, in this method, we are going to update the Audio Driver through Device manager to fix the Speaker stopped working error message. Step 1. First of all, search for ‘Device Manager’ on the Windows Search bar and open the first option. That’s it, you are done! 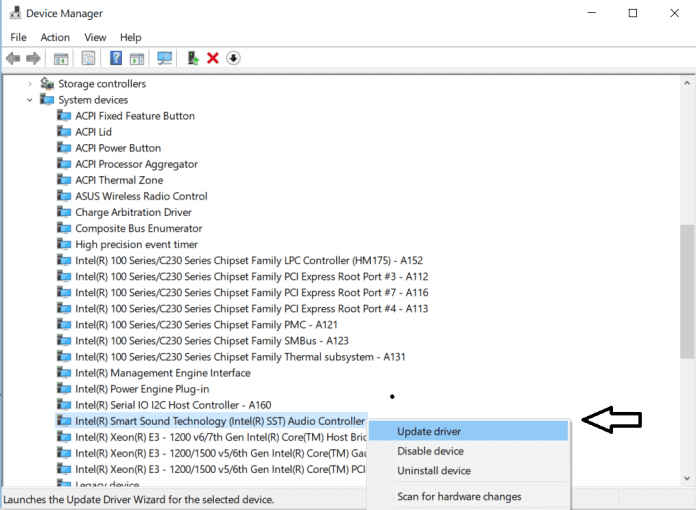 This is how you can update audio drivers to fix speaker problems from Windows 10 computer. Well, in this method we are going to set the default speaker device to fix Speaker stopped working problem. Windows updates often change the default audio playback device leading to speaker problems. 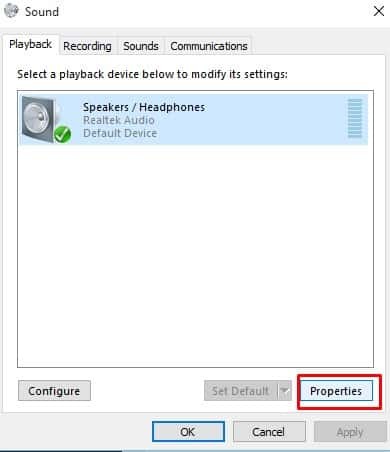 So, here’s how you can set the default speaker device on Windows 10. Step 1. 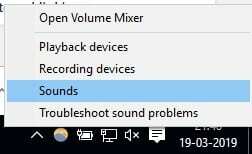 First of all, click on the Start menu and then search for ‘Sound’. Open the first option from the list. Step 2. In the sound menu, you need to select the ‘Playback’ tab. Step 4. Now under the ‘Device Usage’ you need to select ‘Use this device (Enable). That’s it, you are done! Now click on ‘Ok’ and then on ‘Apply’. 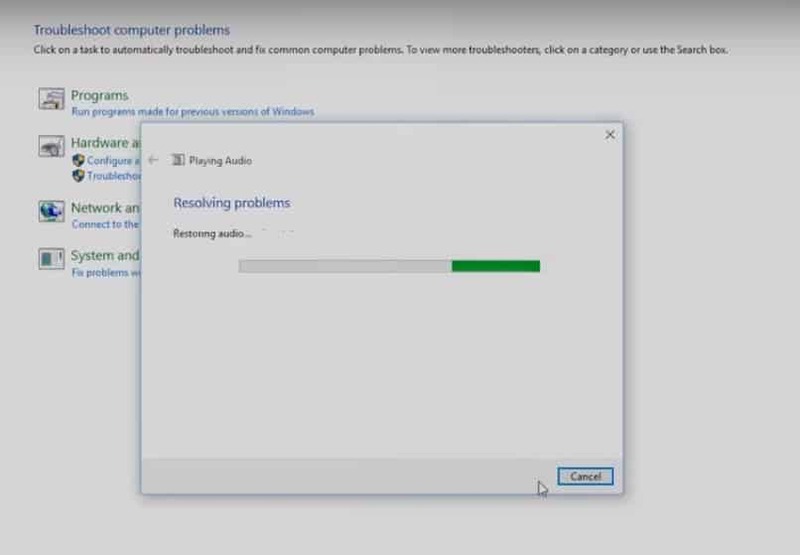 Restart the computer and your speaker will now work fine. 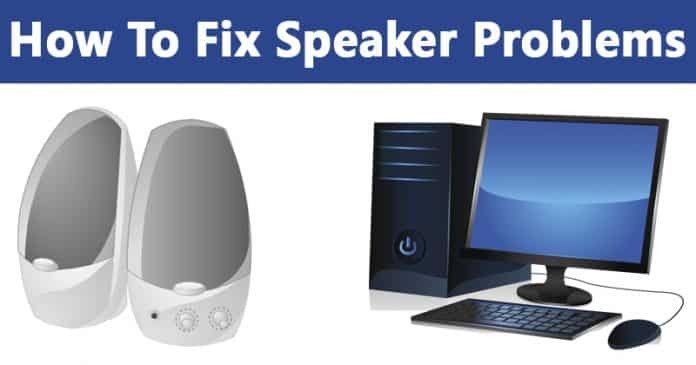 So, these are four best methods to fix Speakers stopped working on Windows 10 computer problem. If you know any other working methods to fix speaker problems on Windows 10, let us know in the comment box below.